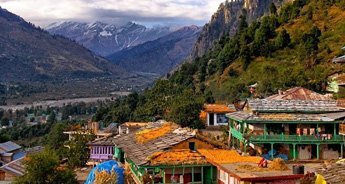 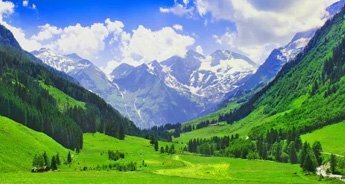 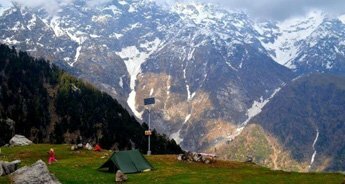 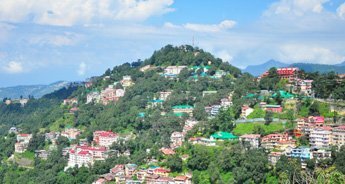 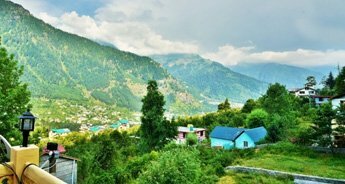 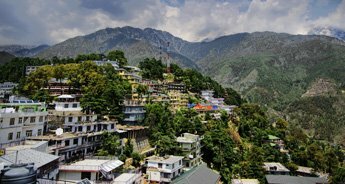 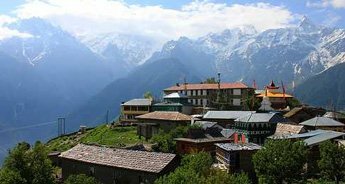 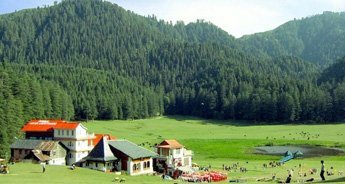 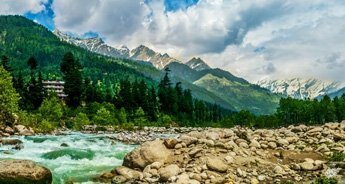 The best of Himachal Pradesh is concealed in Shimla and Manali, and therefore our tour package makes you explore both of these wonderful places. 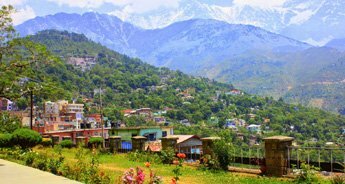 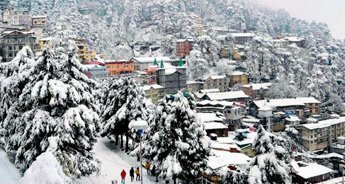 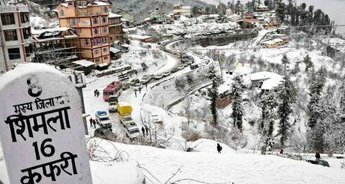 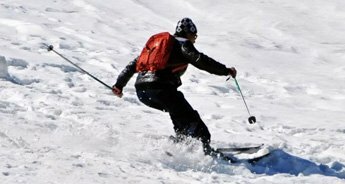 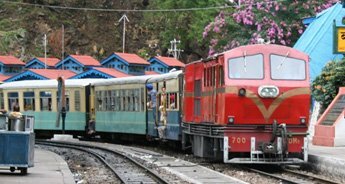 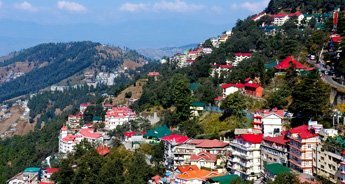 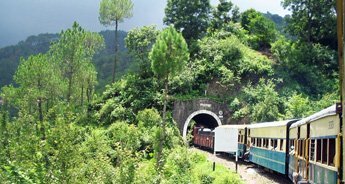 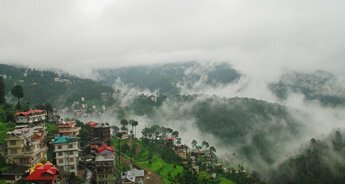 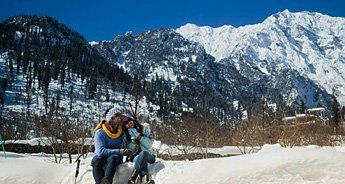 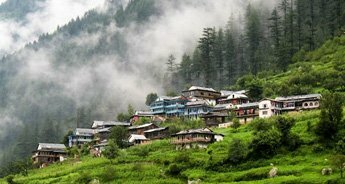 With our customized Shimla-Manali tour package, you are tendered an opportunity to explore some splendid natural marvels. 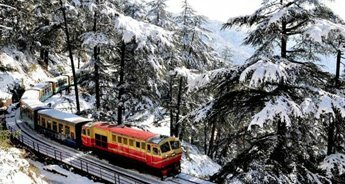 On one hand Shimla leaves you awe-stuck with its mesmerizing surroundings, and on the other hand the majestic mountains of Manali dare you for some thrill-filled challenges. 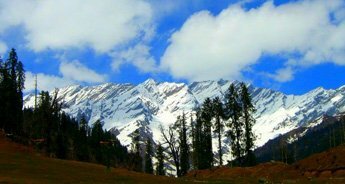 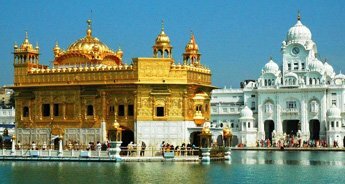 So if you are willing to taste both splendor and adventure at one place, avail this tour package right away.